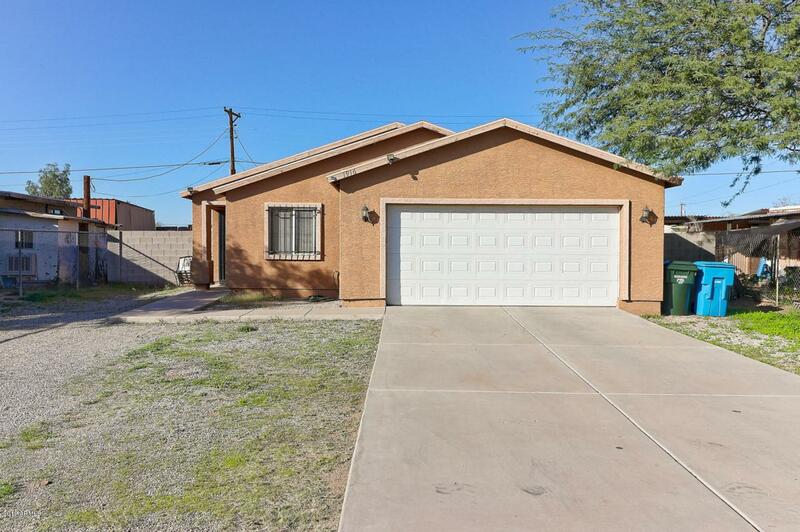 Welcome home to your new home in South Phoenix! True pride of ownership. 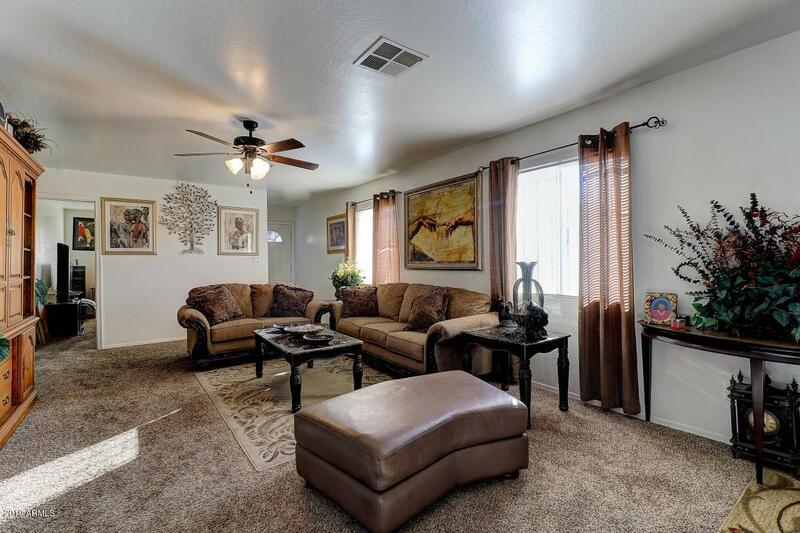 Providing a spacious front yard, welcoming interior w/ 4 beds, 2 bath, living/dining area, and neutral paint throughout. 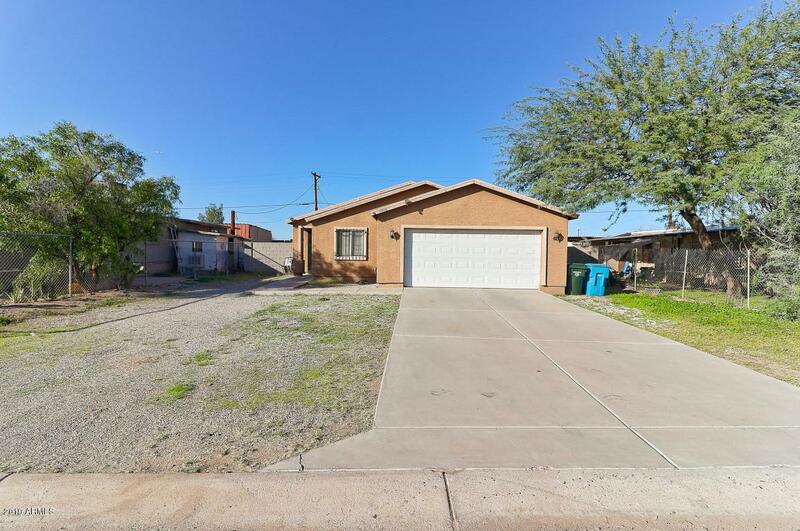 You will absolutely love this well maintained kitchen complete with sparkling stainless steel appliances, recessed lighting, ample cabinetry, and a pantry. Inside this bright master bedroom you will find a full bath and walk-in closet. Perfect sized backyard provides the perfect opportunity to make your own private oasis. 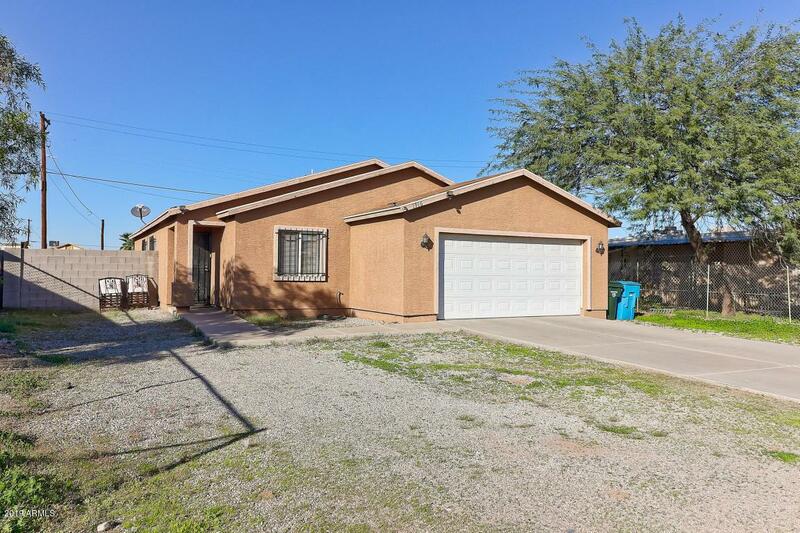 This is truly one of the best deals in Phoenix! Hurry to see it before it's gone!